Showing buyers Providence Plantation always brings oohs and ahhs from my buyers! The wide, winding, tree-lined road that wind gently past beautiful homes of various architecture is simply captivating. The variety of home styles, large lots and friendly community are appealing to those new to Charlotte. · Stable home prices due to desirable home construction, community features, location, large lot sizes and pride in community. · Fabulous community amenities within the Providence Plantation Swim and Racquet Club includes a junior Olympic pool with a pool house (great for summertime parties) and features a swim team each year and well-lit tennis courts complete with a full-time tennis pro. For the most-up-to-date information on Providence Plantation current home values, then we urge you to contact us. We can assist you with all aspects of buying or selling real property in this and other neighborhoods in the Charlotte Metro area. Also ask to be placed on an instant notification system when any new Providence Plantation MLS listings come on the market or price reductions in Providence Plantation are posted. If you’re searching for Charlotte NC foreclosures in Providence Plantation or neighboring communities, then we invite you to view the listings in this or any of the Charlotte popular subdivisions on our site. And if you’re searching for condos or townhomes for sale in the Charlotte area, feel free to browse our updated listings of Charlotte condos, townhouses, townhomes, lofts on our site. You can also search Charlotte homes for sale by zip code, search homes by Charlotte school zones or a multitude of other options on our site–all at your own leisure!  information on this page is based on information on single family homes for sale in Providence Plantation subdivision in Charlotte NC per the Carolina Multiple Listing Services, Inc. and is deemed reliable but, not guaranteed.